If you are thinking about renovating your pool in the Thousand Oaks area, Ventura Pools provides a team of experienced pool renovation specialists ready to assist you with planning, design and exceptional execution from start to finish. 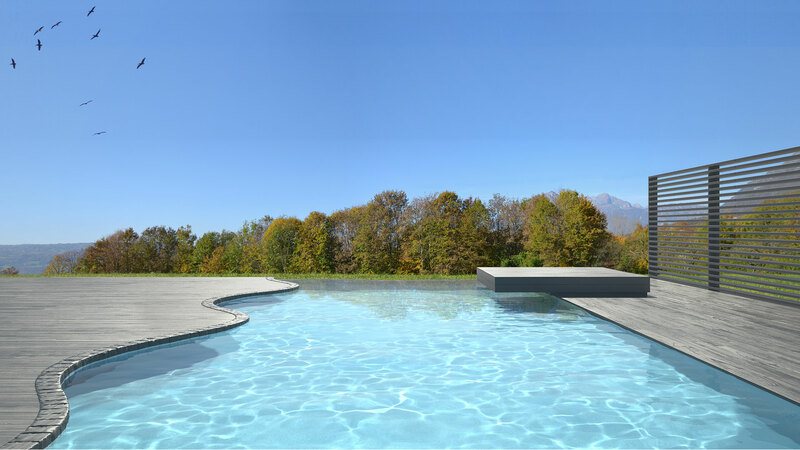 Whether you require straightforward structural repair, or a style enhancement and complete pool remodeling, discover the limitless options for bringing your vision of the perfect swimming spot to life. Renovations are no longer limited to the inside of your home. When the time comes to make major repairs to your pool, get creative and consult with the licensed Ventura Pools team. The purchase of a new home is the perfect time to create a dreamy swimming haven. Our pool remodelling team is available to renovate, rebuild, repair or remodel any size pool according to specifications that will transform the pool you already have into one you have always dreamed of. Eventually the floor and walls of your pool begin to crack and peel and will require professional refinishing. Structural wear and tear must be addressed for the safety of your pool and surrounding property. Resurfacing is the perfect time to consider something fresh and new. Add a little texture to the inside of your pool with a decorative and durable aggregate mixture that combines pebbles, chips or quartz with pool plaster that offers a unique attractive finish. Choose from a range of colors to add some extra style to a solid structure. Ventura Pools pool specialists provide helpful recommendations for designing the inside of your pool to blend with your backyard landscape for a sophisticated and streamlined look. If your pool is structurally sound and not in desperate need of repairs, consider a tiling change to spruce things up. An affordable decorative alternative, our Thousand Oaks pool experts are available to install tiling in in a wide range of splashy colors from elegant mosaic to refined faux marble, according to your existing decor theme. With a selection of attractive selections, your poolside style potential is limitless. Replace pool coping with the latest patterned concrete for superior slip resistance that also upgrades pool decor. Ventura Pools pool renovations can also be customized to transform a simple backyard pool into a private sanctuary or a welcoming haven for friends and family. Bench seating, swim rests and submerged seating allow for simultaneous tanning and refreshing dips. Combined with the latest lighting designs, your Thousand Oaks pool can become the most stylish swimming hotspot for day or evening entertaining. Ventura Pools offers a wide range of upgrades to enhance your poolside experience. From pool slides that range from standard to backyard water park replicas, to custom fountains and sprayers, to a variety of pavers in natural or concrete stones, Ventura Pools transforms your simple backyard pool into an enhanced outdoor living experience. 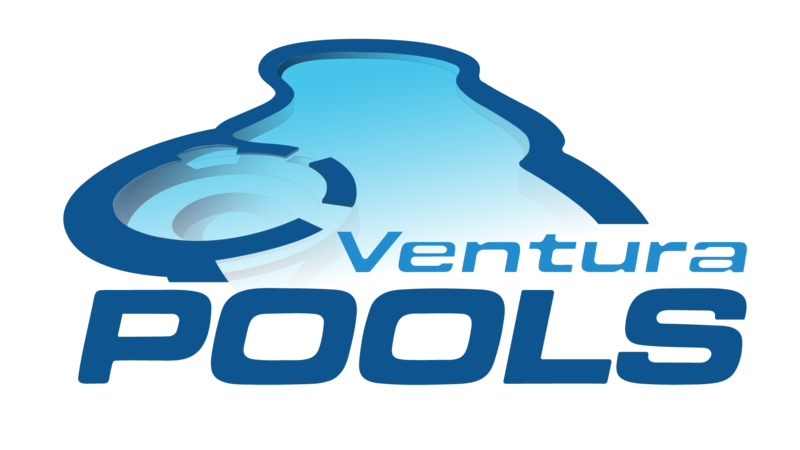 All information provided is provided for information purposes only and does not constitute a legal contract between Ventura Pools and any person or entity unless otherwise specified. Information is subject to change without prior notice. Although every reasonable effort is made to present current and accurate information, LinkNow™ Media makes no guarantees of any kind.